We strongly believe that owning a healthy home makes for happy and healthy homeowners! TICAD inspectors make it their mission to ensure you are confident​ in the facts surrounding your potential home investment. ​Buying a home can sometimes be stressful! TICAD's inspection-reporting process is purposefully designed to clearly identify risk to ensure you will receive the crucial information you require in regard to the true health, safety, and condition of your home! If there is ever a question regarding the contents of your report, our inspectors are on-call seven days a week and are available online to further clarify your concern. 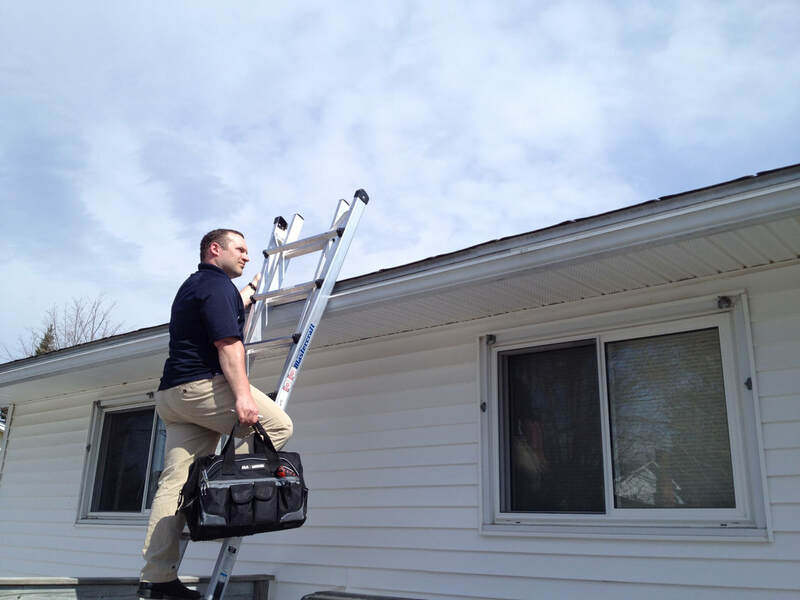 "We are proud to be a member of the Fredericton Chamber of Commerce, CFIB, and CanNachi, the Canadian National Association of Certified Home Inspectors. We are Canada's Premier Inspectors! Let us show you how!" • We truly value your opinion!